Hi and welcome to my website. Nearly everything on this site is connected in one way or another with bell ringing. There are also pages about me and about my wife Donna. If you are looking for Donna’s X-Files collection then follow the link. Up to April 16, 2019 I have rung 1,033 peals and 407 quarter peals. Of those, I have conducted 16 of the peals and 123 of the quarter peals. I have rung on 718 different rings of bells. My home tower is Blackburn Cathedral. Donna & I own one bell, Durham – the treble, at Saint John-the-Baptist Church, Tunstall in Kent. This was cast by John Taylor & Co. of Loughborough in 1995. The bell is inscribed, “GIVEN BY RAYMOND, DONNA, RICHARD & ROBERT HUTCHINGS OCTOBER 1995”. 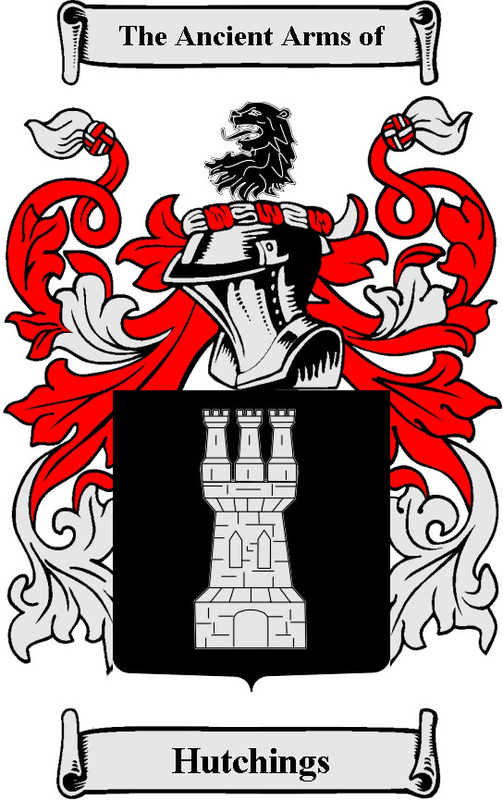 The family coat of arms. 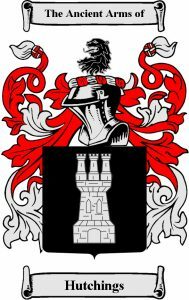 The roots of the name Hutchings come from the Viking settlers of ancient Scotland. The name was derived from Huchon, a diminutive form of Hugh. In Scotland, the name Hutchings is the equivalent of Hugh.